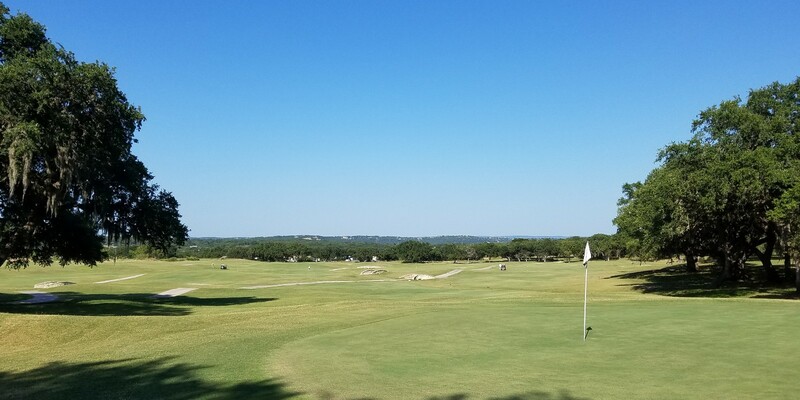 Play Golf In The Hill Country! 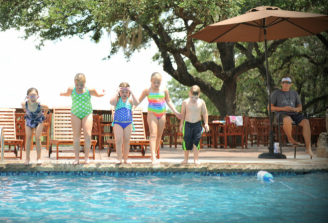 Our mission at The Club at Rebecca Creek is simple – to enrich the lives of our neighbors and those who choose to spend their time with us in the Texas hill country. 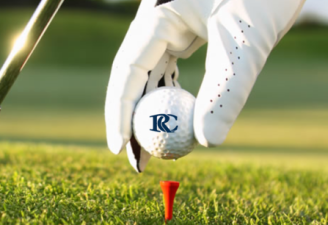 With recent and ongoing renovations of the golf course, pool, clubhouse and pro shop, members and guests of The Club will enjoy themselves to the fullest. 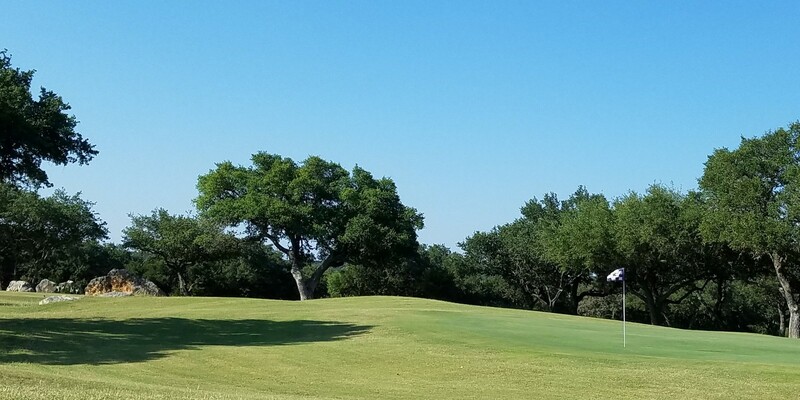 Well-maintained greens, beautiful landscaping, welcoming staff, delicious food, family-friendly activities and economical green fees are just a few of the things that make us one of the most impressive golf clubs in central Texas. Love the refurbished pool & cabana areas! The clubhouse looks great and the concessions are nice too! The rates are a nice change compared to other “clubs,” and the staff has always been so accommodating. Great value for the money and extremely nice staff. Excellent greens. Course is coming along nicely. Good bones. They made me feel really welcome, and remembered my name each time I came back to the clubhouse. While there is not much in the way of water or sand hazards, I found the greens to be a challenge. Overall, the course was in good shape and well cared for. I found it to be a great value, and look forward to playing it again. 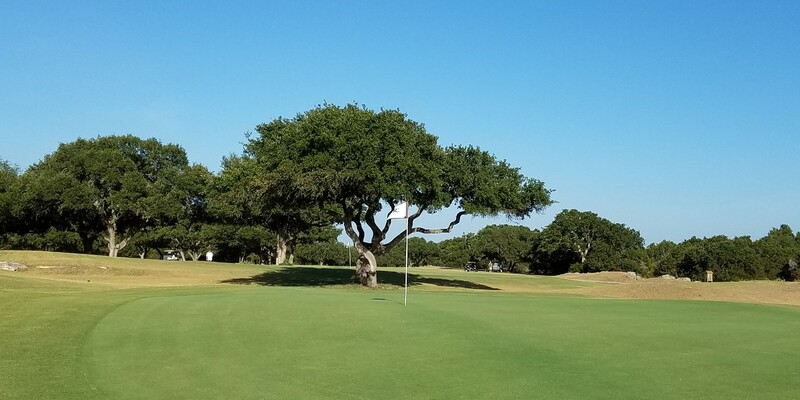 The Club at Rebecca Creek is a diamond in the rough. It is a needle in a haystack type place. 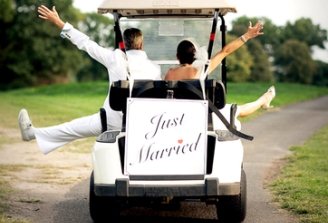 The staff, food, service, and course is perfect! I have played this course for the last 22 years under different names and ownership, and this owner and his staff are getting the course in the best shape it has ever been in. I have NEVER seen the greens this good.